Xolo has launched the Play Tab 7.0, it is the latest tablet from the company with vigorous Specifications at a very budget price. 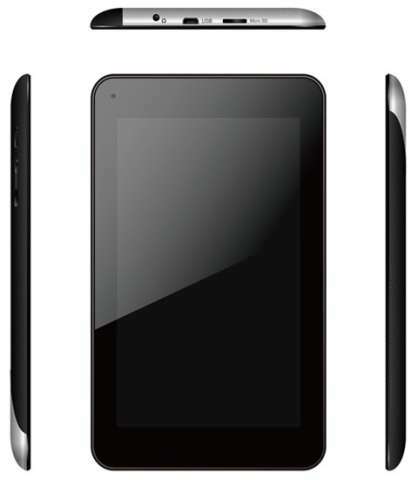 The tablet will compete with recently launched Micromax Canvas Tab P650. Although there is no SIM card slot in the TAB 7.0. The tablet come with a 7inch (1280x800p) capacitive touch screen IPS Display. The Play TAB 7.0 gains the power from 1.3GHz quad core NVIDIA Tegra 3 processor integrated with ULP GeForce graphics processing unit (GPU) and 1GB of RAM. The Play 7.0 tablet has 2megapixel front facing camera and houses 4000mAh battery. It supports Full HD 1080p video playback and runs on Android 4.1 jelly bean OS. The Tab has 8GB of on board storage and further you can expand the memory up to 32GB via micro SD card. 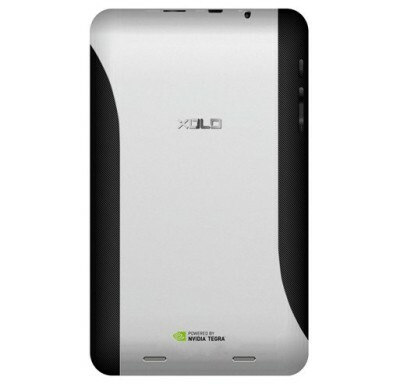 The Xolo Play Tab 7 is available from online retailers for a price of RS. 12,999. The features of the tablet are quite impressive but lack of rear camera and SIM card would make you despondent. The company will also soon launch the Tegra 4 Play Note tablet.